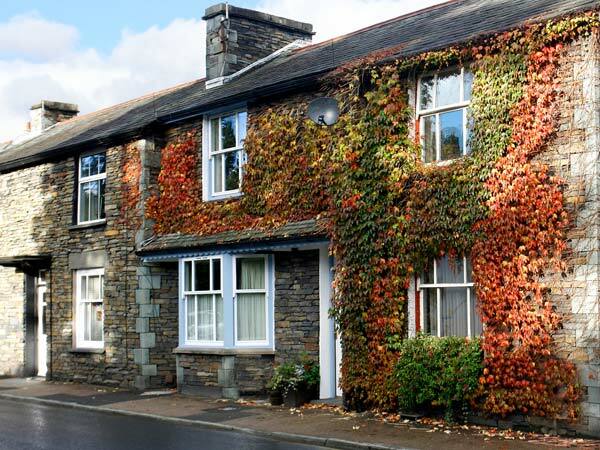 This traditional Lakeland terraced cottage offers excellent accommodation within easy reach of all local amenities within the popular town of Ambleside. This lovely property provides visitors with first class, well equipped, accommodation including an open-plan living space, fully fitted kitchen, comfortable double bedroom and a small patio area. 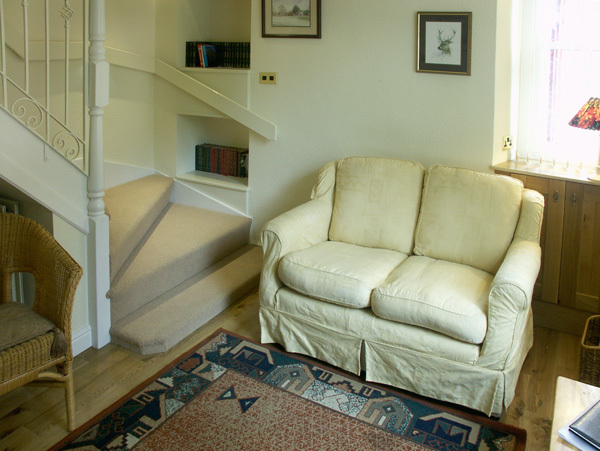 The warm and welcoming feel of the cottage makes it an excellent place to visit in winter too. The centre of Ambleside itself is just a short walk away, as is the magnificent Lake Windermere, making this a well placed home-from-home. Gas central heating. Electric oven, gas hob, microwave, fridge, freezer, washer/dryer, dishwasher, TV, DVD, radio, CD, WiFi. All fuel and power inc. in rent. Bed linen inc. in rent. Off road parking for 1 car. Secure bike storage. Patio area with garden furniture. Sorry, no pets and no smoking. Shops and pubs 5 mins walk. Note: No infants or children under the age of 18 yrs.